A lot of families are watching the American Ninja Warrior TV show. 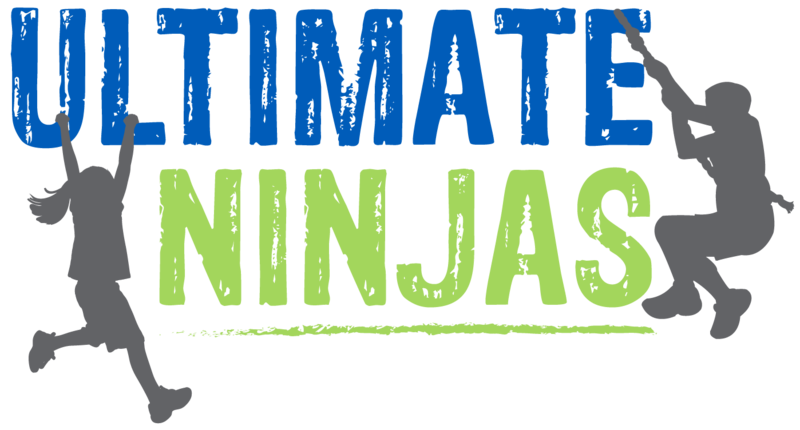 Jackie and Jeff Piejak noticed their kids setting up their own obstacle courses in their yard, which led them to an idea. The couple thought to open a business where kids could challenge themselves on obstacles in a safe environment. 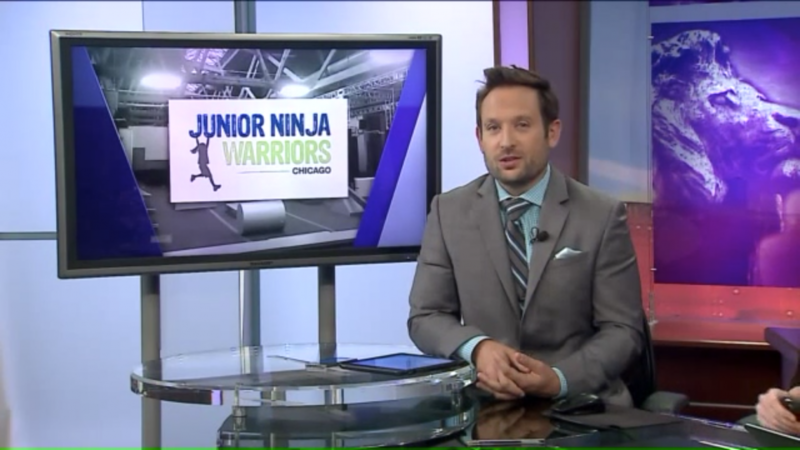 Fast forward about a year later, their idea becomes a reality and Junior Ninja Warriors is open to the public.